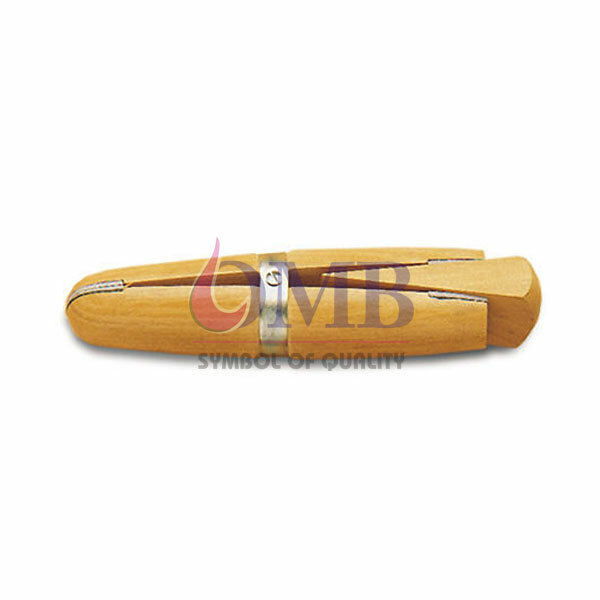 Our company is well known in the market for the manufacture and the supply of a wide range of Wooden Ring Clamp which has been designed in an attractive manner and they have been made in a precise manner. These products are exported to the customers all over the globe and they have been priced at very reasonable rates in the market. These products have been made using the best technology available in the market and they offer a high performance to the customers.